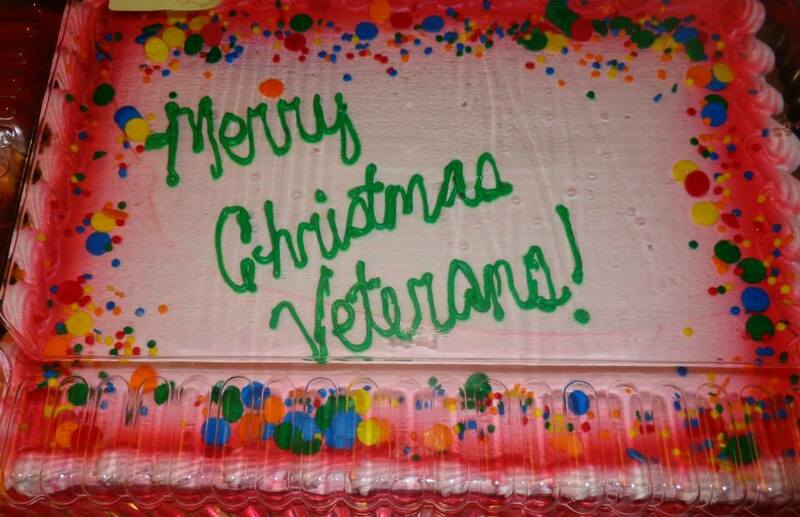 VVA Chapter 910 hosted its annual ‘Christmas We Missed’ event Corpus Christi, TX to reflect on Christmases in the Vietnam War. 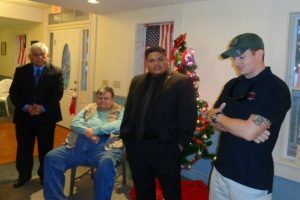 The gathering at the Veterans Band House at Heritage Park allowed veterans to support one another during the Christmas season. For 12 years they have shared their experiences of spending the holiday away from home and remembering fallen soldiers. Some of the veterans, especially those with PTSD, found it therapeutic to discuss their wartime Christmas. Whereas some veterans recalled no visible reminders of the holiday season, others recalled singing Christmas carols while decorating tree branches as they would a Christmas tree. Others recalled ducking gunfire, rockets, and mortars. Some of the participants recalled time spent in hospitals as they recovered from their injuries. In general, the participants appreciated the opportunity to look back on a Christmas which could have been their last. After sharing stories of Christmases missed while serving their country in the Vietnam War, participants shared a Christmas dinner.